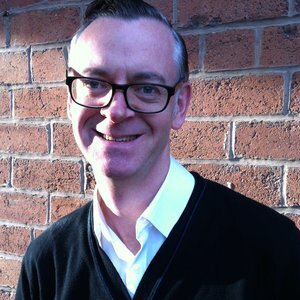 Nick is a writer and creative director with over 25 years experience in design and branding. He started his writing career with Elmwood and spent two years as creative director of Scandinavian Design Group in Oslo, part of the McCann Worldgroup. After 12 years as a freelance writer, he returned to Elmwood as Head of Verbal Identity in 2014. Nick’s clients in recent years have included Boots, the BBC, The Football Association, HBOS, Umbro sportswear, Tiger Woods, Whyte & Mackay, Miller Homes, Coca-Cola, Statoil and Miss Norway. He is a vocal advocate for the power of the written word in developing compelling brands. His work has featured across a range of creative awards, among them is a D&AD wood pencil in 1998 for Leiter lager, plus many more at Roses Awards, Cream Awards, the DBA Design Effectiveness Awards and the Norwegian Design Council Awards. Nick is not sure his biog should be written in the third person.